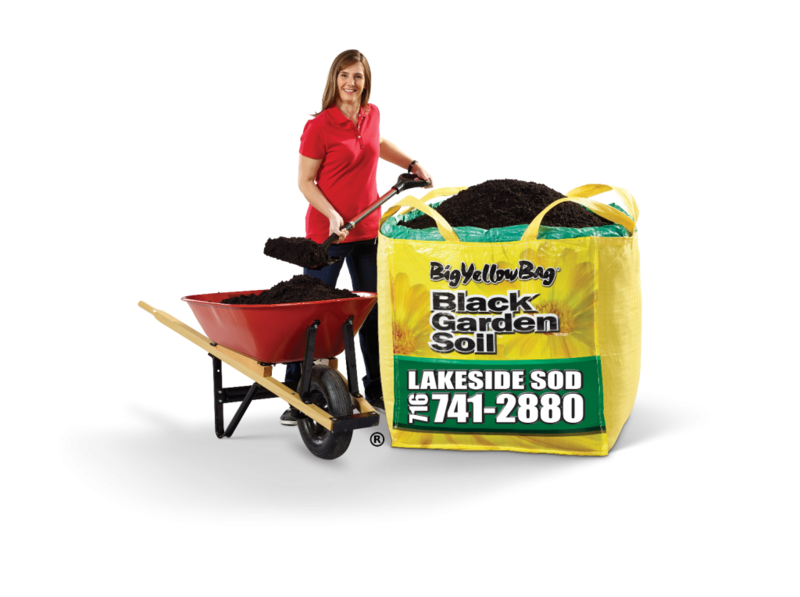 Big Yellow Bag® - Lakeside Sod Supply Co.
You may have been wondering what is in the BigYellowBag? It’s a full cubic yard of the best soil you can buy anywhere. And it makes everything grow better! Different kinds of soil have different levels of nutrients; one will have more phosphorus, another more nitrogen, and so on. Using third-party laboratories and professional agronomists, we test the soils we’re purchasing from our suppliers to determine these levels. Once we know the properties of the soils, we blend them to create a perfect balance that offers the best levels of nutrients, minerals and soil texture to stimulate plant growth. After we’ve mixed the soil, we will screen it several times, making sure that there aren’t any stones or clumps in the blend. Then we get it tested again to make sure that our Black Garden Soil’s nutritional properties fall within optimal ranges. We all know the saying “you are what you eat,” and we want to make sure your garden or lawn is getting the best ‘food’ possible from our Black Garden Soil. 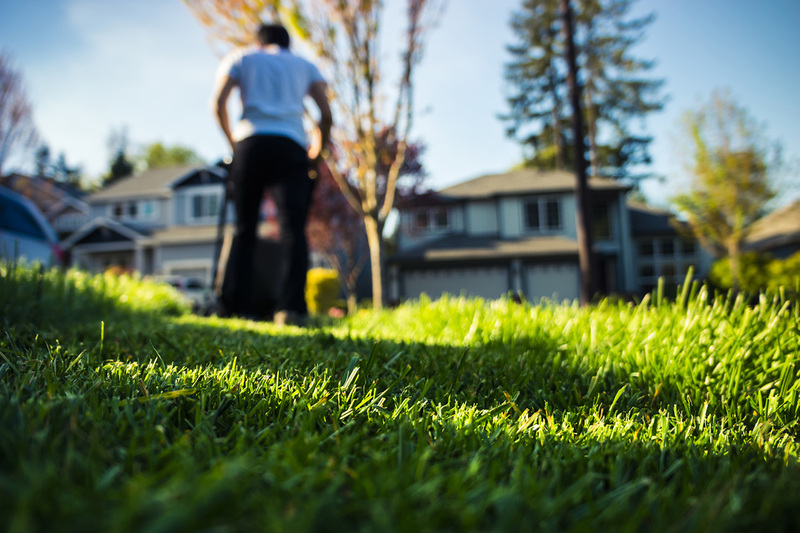 It is so easy to get a full cubic yard of Black Garden Soil delivered right to your home. And the best news is this, you don’t need to be home on your date of delivery! If our soil is not what you expected we will pick it up at our cost and refund your money. All without a hassle, Guaranteed.